Charlie serves as Vice President of Business Development & Strategy for EyeSouth Partners. In this role, he leads the company’s growth strategy, which includes both affiliation partnerships and organic initiatives. Charlie also works directly with the EyeSouth team to provide operational leadership and support, while emphasizing the highest-quality medical and surgical specialty eye care experience for patients. 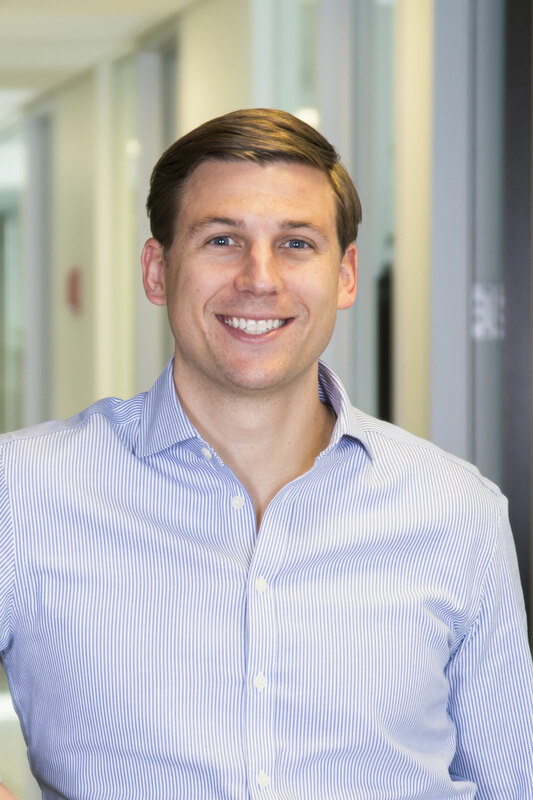 Prior to joining EyeSouth, Charlie worked at Keystone Capital, where he played an integral role in business development and operations for companies in a variety of industries including healthcare products and services. Charlie also worked as an investment banker at both Jefferies and Cowen Group, where he focused on mergers and acquisitions, debt financings, and equity raises for public and private companies. Charlie earned his B.S. in finance from the University of Kansas.